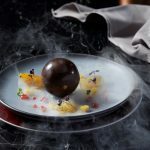 Thanks to a highly successful award-winning year, Mövenpick Resort & Spa Jimbaran Bali is reflecting on 2018 with their new collection of prestigious awards and honours. 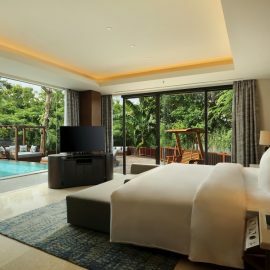 Mövenpick Resort & Spa Jimbaran Bali, a five-star family lifestyle resort, is reflecting on their highly successful year, during which they have won a collection of prestigious awards and honours. 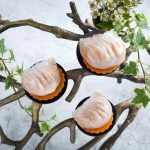 2018 has honoured them in being recognised for providing outstanding experiences in a wide range of areas, including its fantastic family facilities, first-class food & beverage, and the high quality of its management. 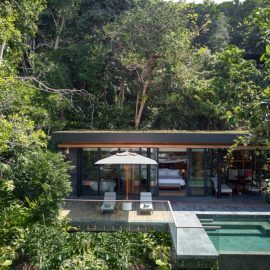 The first of many awards is from the 2018 World Travel Awards Asia & Australasia, where the hotel was named as “Bali’s Leading Family Resort”. 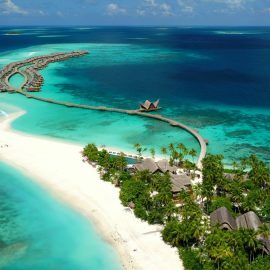 These awards are considered to be a hallmark of excellence in the travel industry, which concluded with a gala ceremony in Hong Kong. 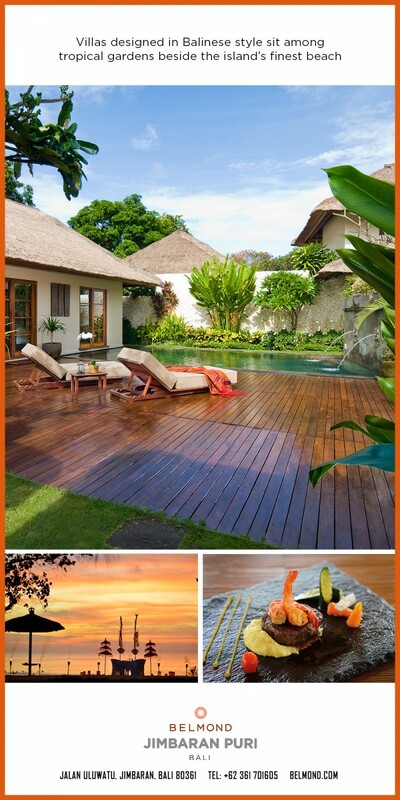 A popular Australian family travel website, Holiday with Kids, selected Mövenpick Resort & Spa Jimbaran Bali for two categories, with the resort being named 6th nationwide in the “Top 10 Family Resorts in Indonesia” and polling fifth global and first in Indonesia for “Top Recommended Resort for Travellers with Infants”. 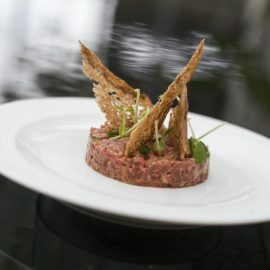 The prestigious Condé Nast Johansens Awards for Excellence was given to the resort for “Best Newcomer – Asia”. 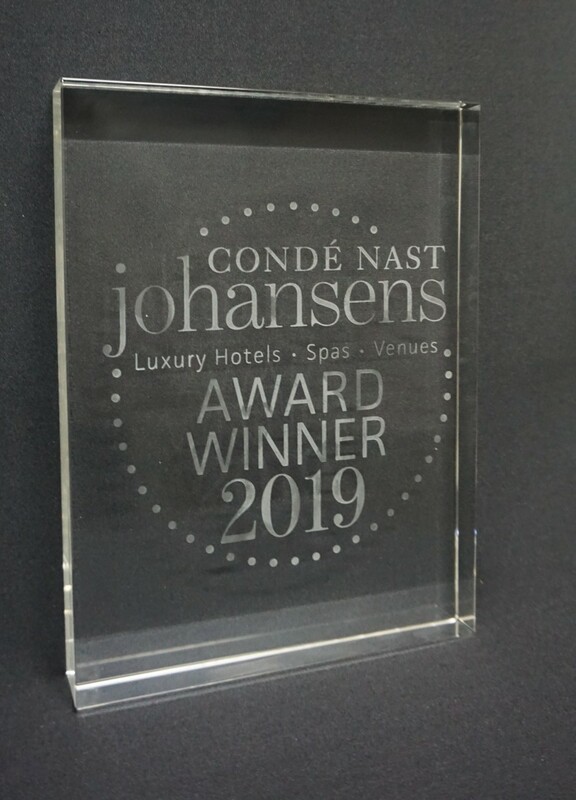 The 2019 Condé Nast Johansens Awards for Excellence celebrated the hotel as the “Best Newcomer – Asia”. 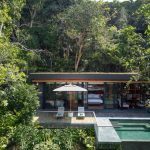 The 2019 Condé Nast Johansens Awards for Excellence are among the most illustrious awards in the global hospitality industry, celebrating the world’s finest hotels and resorts. Mövenpick Hotels & Resorts has a rich F&B heritage, and the culinary expertise is showcases at a selection of world-class restaurants in their location in Bali. With that in mind, the resort’s F&B outlets picked up a trio of titles at the Best Restaurant Bar & Café Awards (BRBCA 2018), which are run by NOW! 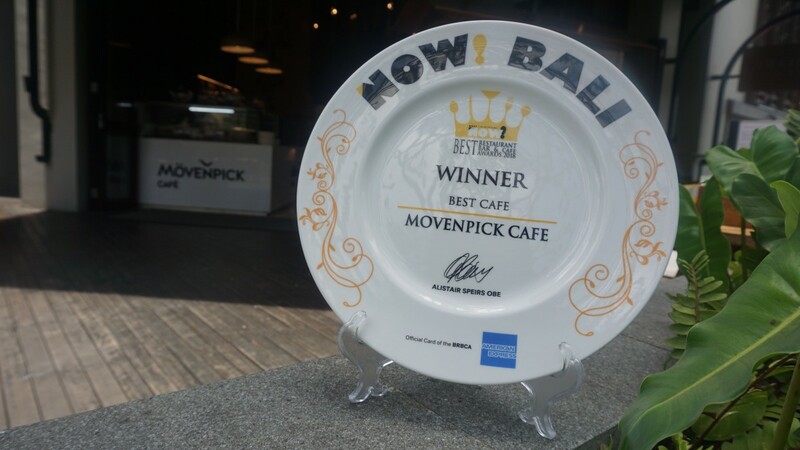 Bali, including “Best Café” for the Mövenpick Café, “Best International Restaurant” for Anarasa, the lively urban marketplace, and “Best Mexican and South American Restaurant” for Above Eleven. 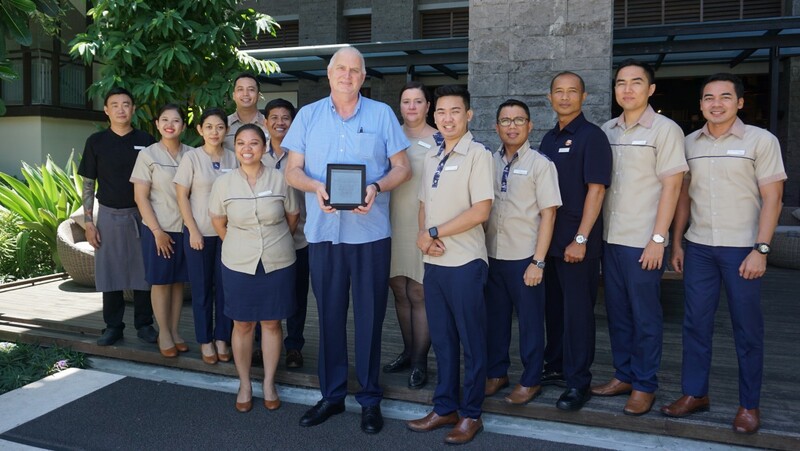 The finally recognition Mövenpick Resort & Spa Jimbaran Bali picked up this year is for the General Manager, Horst Walther-Jones, with the title of “Indonesia’s Best General Manager – Hospitality” in the CMO Asia Awards 2018. These awards are designed to celebrate professionals who have excelled in their fields and made a real difference to their organisations. Mr Walther-Jones received this accolade in person at a gala ceremony in Singapore. He was one of just 25 executives recognised across all categories. A successful year for the resort and all their F&B establishments for their accomplishments this year. 2018 was a successful year for Mövenpick Resort & Spa Jimbaran Bali and the team at the resort -look forward to introducing even more guests to their award-winning resort and experiences in the future for 2019 and beyond. For more information or to book a stay at Mövenpick Resort & Spa Jimbaran Bali, please contact resort.bali@movenpick.com or visit www.movenpick.com/en/asia/indonesia/bali.